Reports started rolling in across America where small children and pets have been terrorized, some to their early demise. Local investigator units released data showing one commonality among those affected. All those affected have played the game The Sims. Authorities questioned EA, the company responsible for publishing the Sims games, if they could help explain what may the unknown link. Trusted sources of what was formally Maxis told TheKohlrabi, they were working on a way to snuff out the rogue program in question. EA internally named the program Freddy_Krueger_Sims_Program_Scaring_Shit_Outta_Kids_And_Pets, but informally the programs has been called the program “The Freddy Krueger Program” or “Freddy” for short. The anonymous programmers from Electronic Arts explained to The Kohlrabi they found executable files from Maxis when they were conducting an audit in 2012. Unknowingly, the same developers set free the “Freddy” program from The Sims backup in 2010. This occurred while prepping The Sims for download via Origin. Almost but immediately, the Freddy Kruger code accessed the Origin servers and began spreading itself like a virus across all users connected. 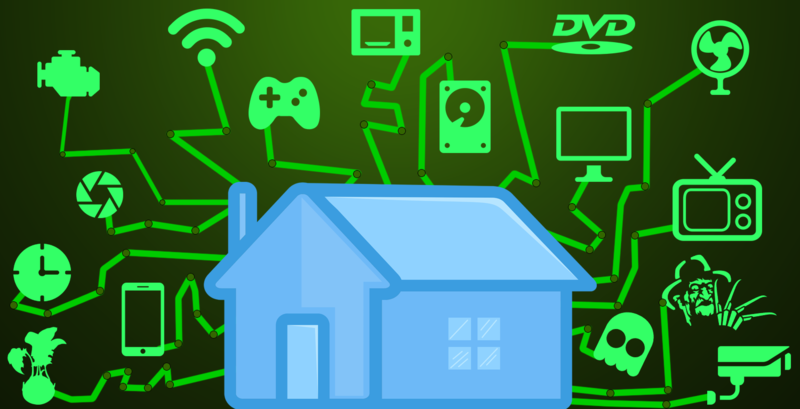 Modern wifi software and internet protocol has now allowed the Freddie program to self-replicate locally in an individual’s home and carry out the Freddie directive. When The Kohlrabi sent an email to Will Wright, he did not confirm, that he may be the originator of the rogue Freddy program when he left the company in 2009. He gave us this only quote in reply; “That would be stupid, but it sounds like it may have been a lot of fun for a time”. Once a local network became infected with the Freddy program a user may not even notice anything. This is due to the Freddy program accessing the hidden Sims.souls files. If the Freddy program discovers that any soul files denoted being tortured, such as; removal of a ladder from a pool, boxed in a room without an exit, or if was subject a part of the creation of a bang house but then killed of a sudden because the inhabitants were needed to create a cemetery with ghosts, beware of the consequences! If the Freddie program found any sim souls that had been “taken too early” would install itself onto the offending users home wifi and replicated itself onto all wifi enabled device or any Internet of Thing, thing. The Kohlrabi staff didn’t believe the incoming reports until we saw a YouTube video of a Philips Hue light subjecting a six-year-old to a fantastic, yet hellish, light show. If you’ve ever been guilty of killing one of your Sims, just for the Lulz, you may want to take your family to an Amish community.